The Humane Society of Boulder Valley’s foster program serves hundreds of animals every year. 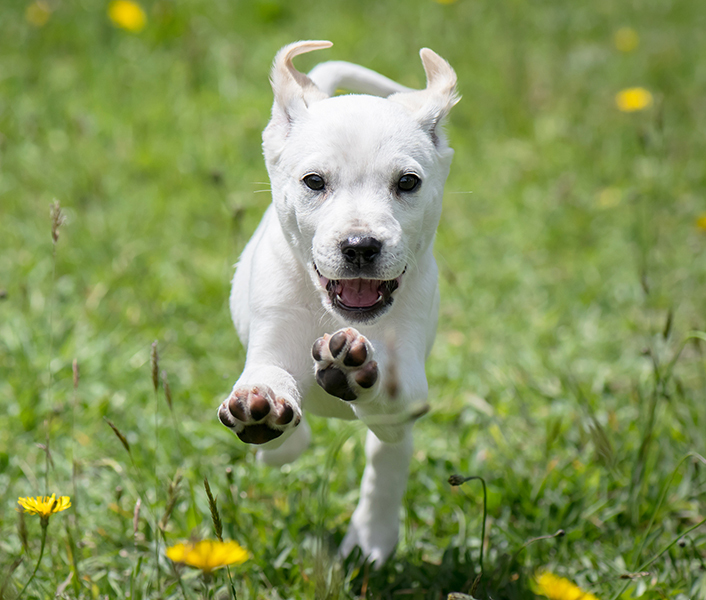 As an open-admissions animal shelter, the Humane Society of Boulder Valley accepts every dog or cat in need and, as a result, receives many animals that are too young, injured or under-socialized to be placed directly in our adoption program. Caring foster volunteers welcome these animals into their homes to provide them with the hands-on care and environmental enrichment they need to grow strong and healthy. The length of foster care needed varies with each individual animal. 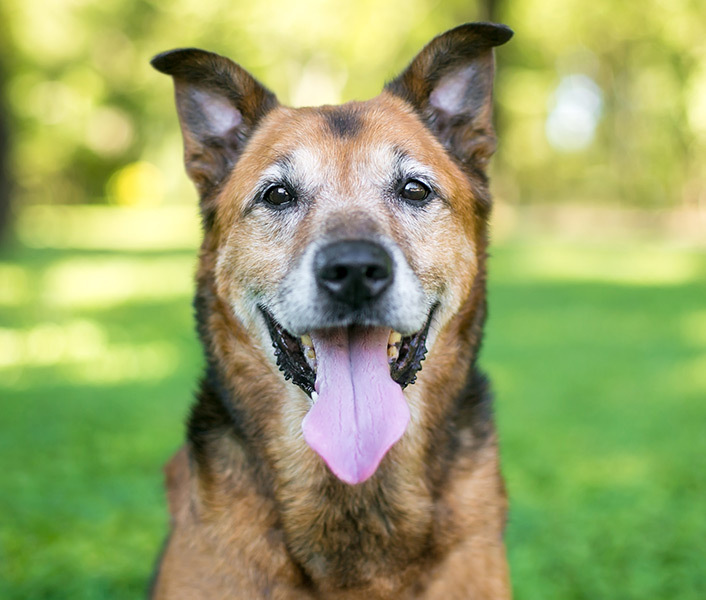 Foster arrangements can be made for a few days or several months. 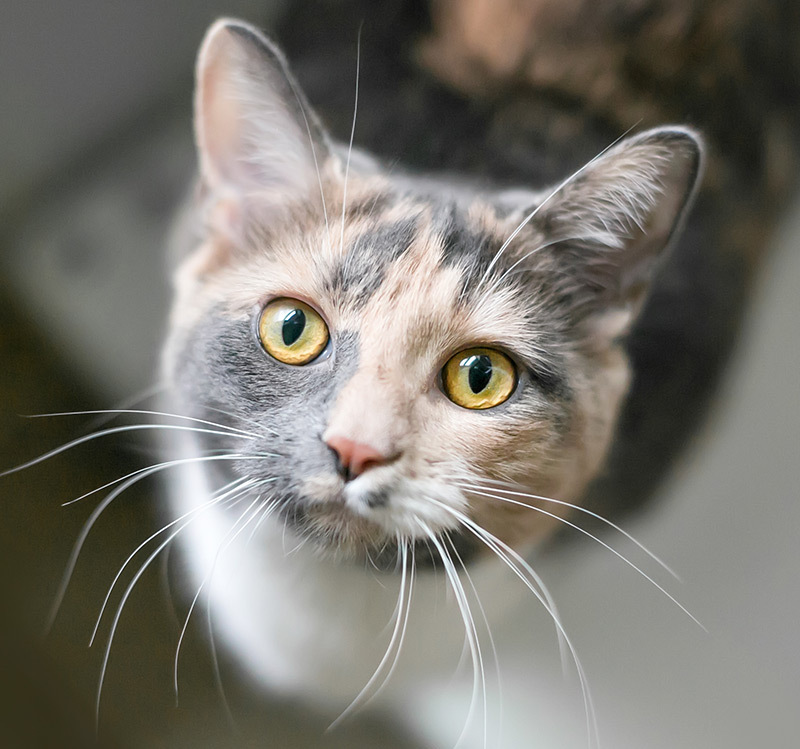 Our Behavior and Health Department is more than happy to accommodate your schedule of events and many animals will reside in several foster homes before they are ready to transition back to the animal shelter. Are there any expenses for foster volunteers? The Humane Society of Boulder Valley’s Veterinary Clinic provides medical care for foster animals, including treatment for injuries or illness, medications, alteration surgery, and vaccines. 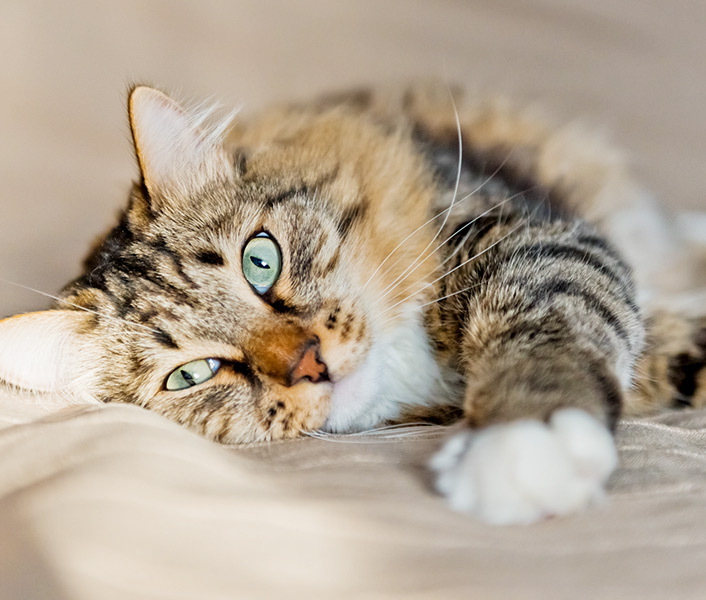 As a not-for-profit organization, Humane Society of Boulder Valley foster volunteers are able to declare tax-deductible contributions to the organization on purchases such as cat litter, animal food, and supplies. Contact the foster department at foster@boulderhumane.org to sign up to be notified of future foster volunteer trainings. Foster volunteer trainings occur annually in the spring. Attend a foster volunteer training class designed to answer all of your questions (and some that you didn’t know to ask!) about caring for your foster animals. 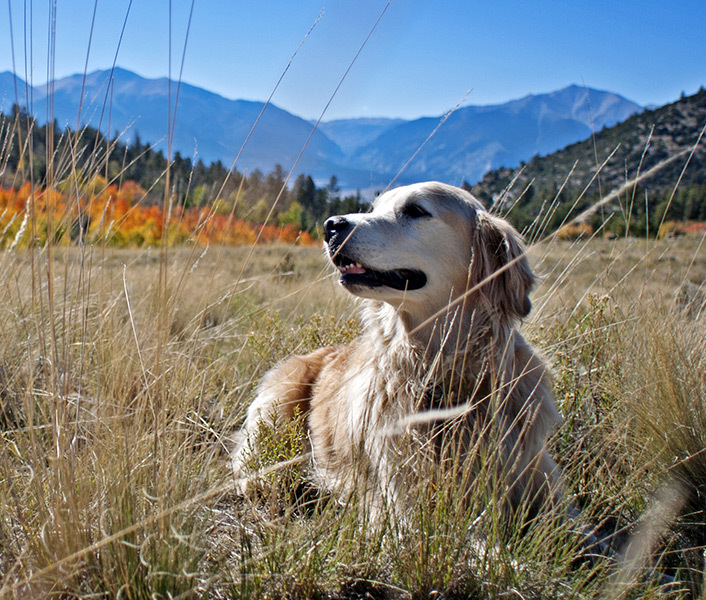 Permit a Humane Society of Boulder Valley employee to visit your home to help you prepare your accommodations and align you with PACFA (Pet Animal Care Facilities Act) regulations.